Nikos is a name on which you can easily trust for all your gifts related needs. We now make our position in the market as top-notch manufacturers and suppliers of Business Gifts in Mumbai Pune Maharashtra. Because of our years of experience, we can easily understand the actual requirement of our customer and put all our efforts to fulfill the same within a promised period of time. When you see our catalog you will definitely get some gifting ideas. 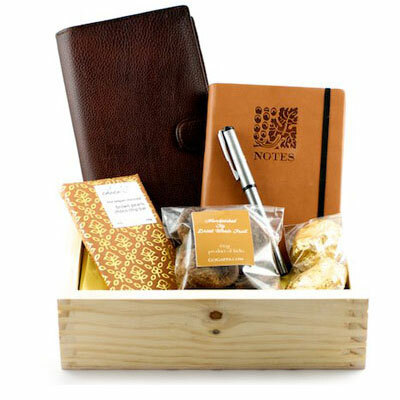 We offer a wide range of customized Business Gifts for clients and employees all your needs. These gift items are made by using good quality material at our in-house manufacturing facility under the guidance of our quality auditor. Our team of talented artists designs a gift solution to capture the attention of someone. Being respected Business Gifts manufacturers and suppliers, we make sure that you will get the product of your choice at your doorstep within a fixed period of time at a wallet-friendly price. You can send enquiries, we are right here to help you.